Traumatic brain injury (TBI) is most often an acute event similar to other injuries. However, recovery is a functional recovery, based on mechanisms that remain uncertain. 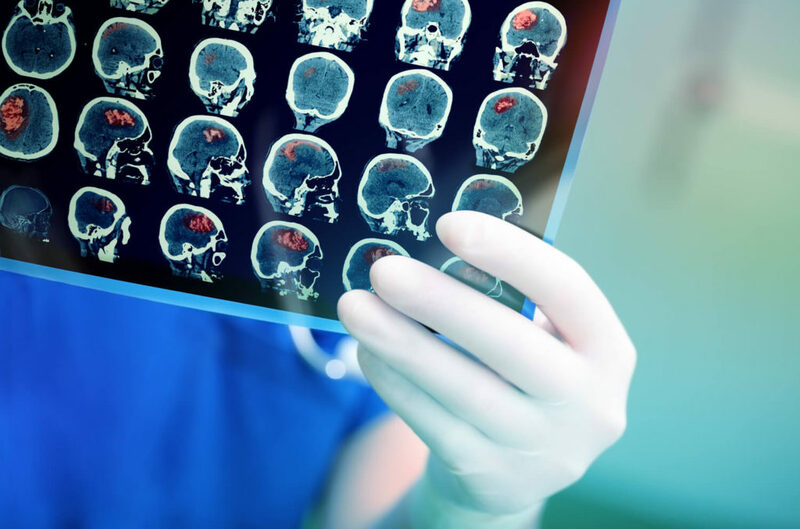 TBI can result in physical, cognitive, social, emotional, and behavioral symptoms, and outcome can range from complete recovery to permanent disability or death. Initial imaging identifies the acute primary insult that is essential to diagnose TBI, and serial imaging surveillance is also critical to identifying secondary injuries such as cerebral herniation and swelling that guide neurocritical management (Kim JJ. 2011).